Description :The rechargeable pruning shear is used to trim small branches and flower, fruits, etc. .. 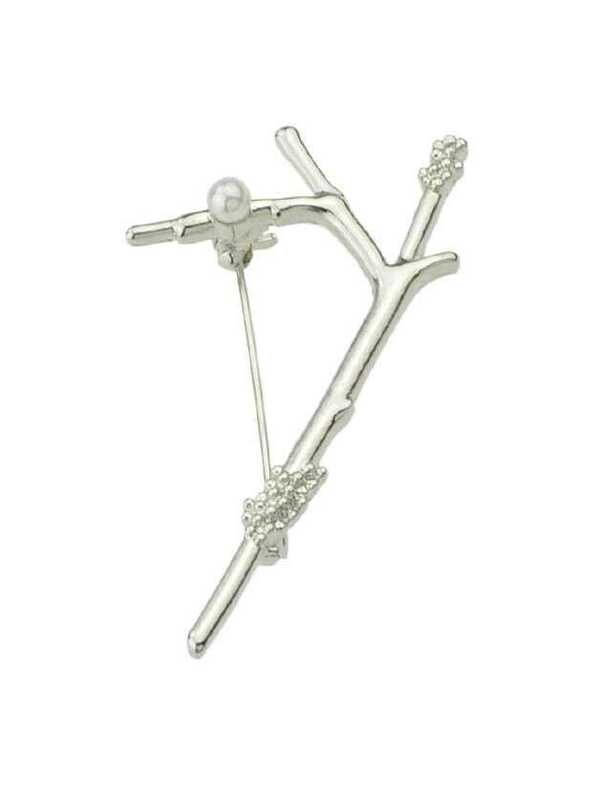 Fashion Unique Designed Metal Tree Branches Lovely Bird Ear Stud Earrings For Women.. 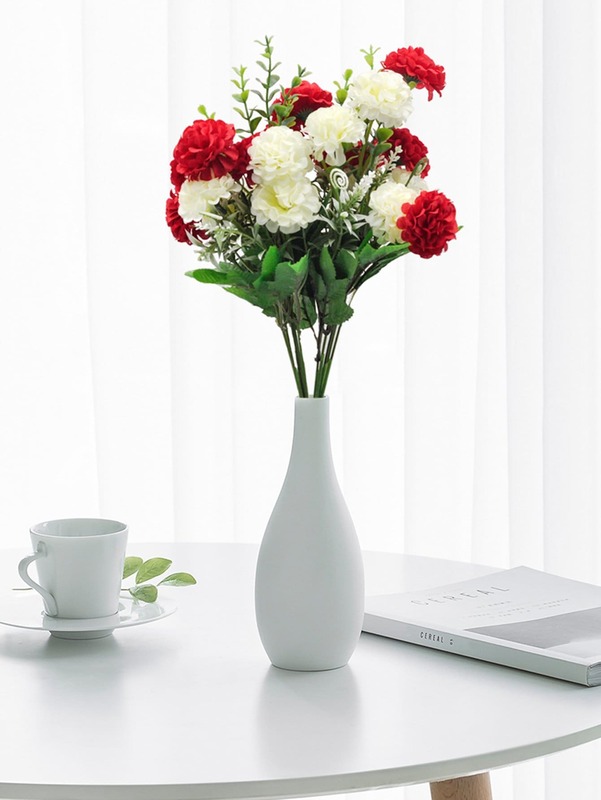 Artificial Flower Bunch With 5 Branches.. 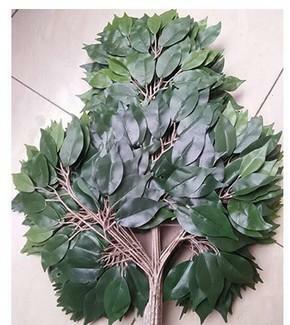 Artificial Foliage With 12 Branches..
Silver Simulated-Pearl Tree Branches Brooch..
Simulation of banyan leaves Material: silk cloth Specifications: A 3 fork 42 leaves Size: a total le.. 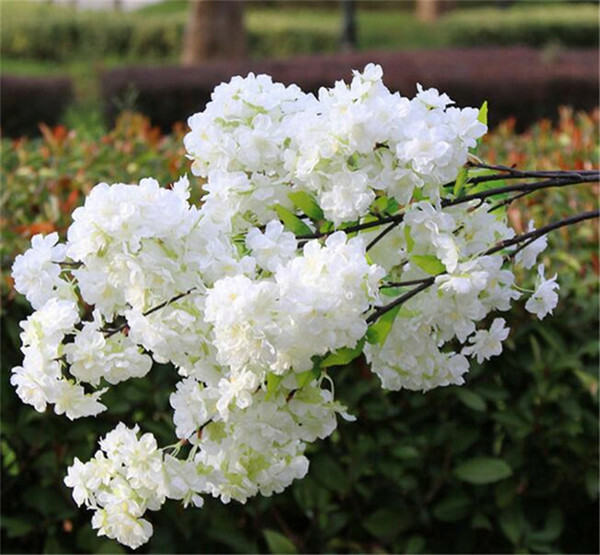 Item information: artificial cherry flower, single flower head size: app. 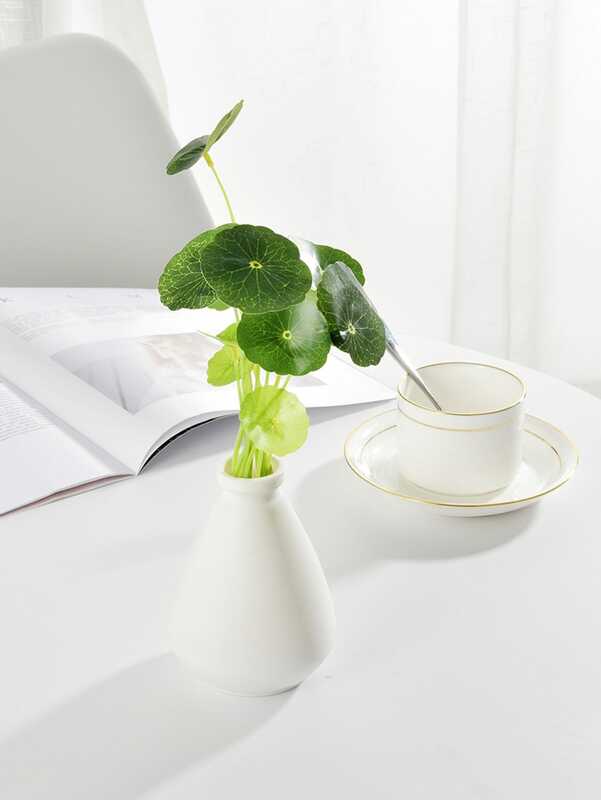 4-5cm, six colors in stock..